Elzhi has released the official video for his remix track "Halftime" which is a tribute track to the Nas track of the same name. But, I'm sure everyone already knew that. 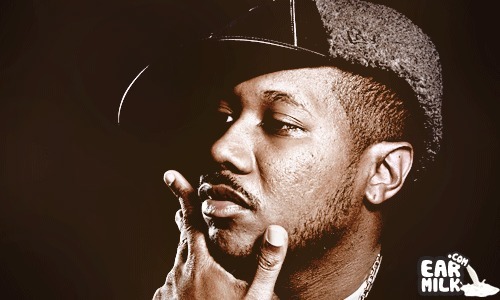 This track will be featured on Elzhi's upcoming album entitled ELmatic which drops on May 10th. This is a true tribute to a classic. Check out the video below.